• California Farmers Market Association Find a Farmers Market near you! • Merced County Certified Farmers' Market Great local Farmers' Market we attend! • Modesto Certified Farmers Market Get connected and get information. • Old Town Clovis Friday Night Market Friday Night Fruits! • California Almond Board Discover ways for almonds to enhance your life! 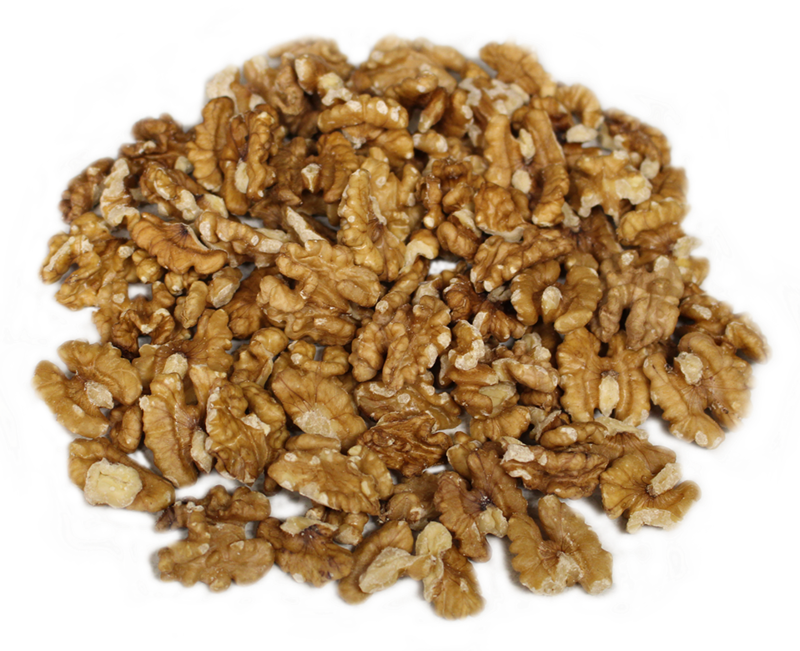 • California Walnut Board Find recipes, health & wellness tips and more! • The Almond Doctor A blog with topics perfect for almond farmers. • California Rare Fruit Growers, Inc. The largest amateur fruit-growing organization in the world! Links open in external site window.